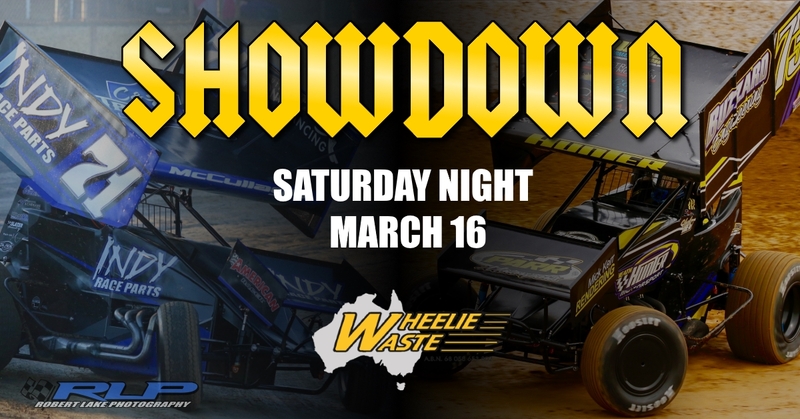 Sprintcars - Eureka Series Final and Modified Production Sedans - Di Watson Memorial. Gates Open at 4pm, cars on Track at 5pm. Admission: Adults $27; Concession (aged, disability and vets affairs) $22; Children 10-15 $10; Children 9 and Under Free.